Skill patches are carefully-designed guides to help you learn new skills. Each DIY skill patch has 10–20 challenges (aka project prompts) that explore the skill topic from easy (Newb) to hard (Pro). The Skillmasters at DIY HQ sculpt skills and create challenges by interviewing experts to understand the best approach to try any skill. 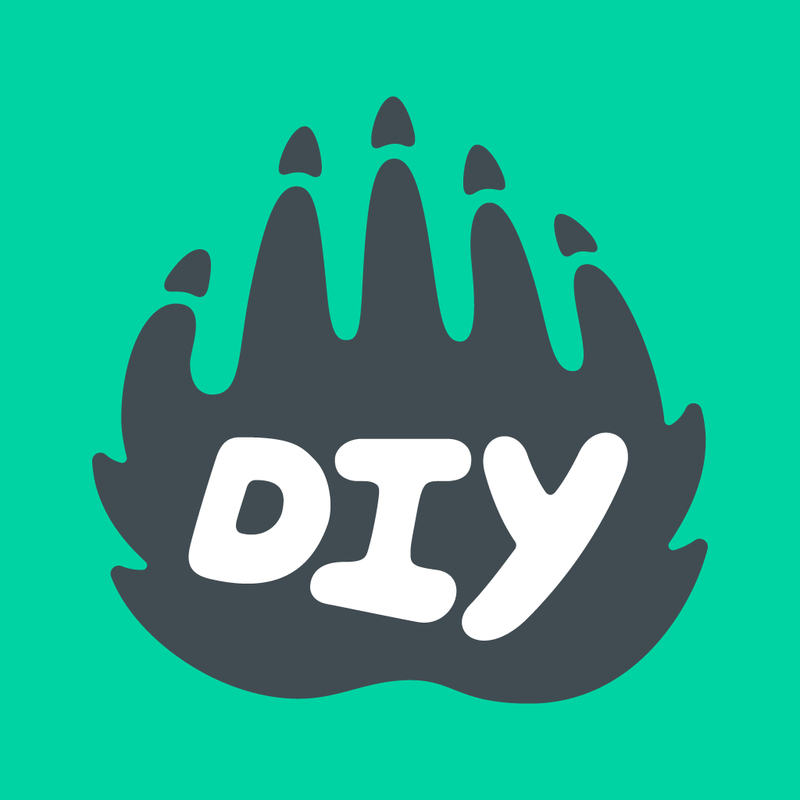 They scour DIY and the interwebs to collect the best resources, examples, and how-to videos to teach you how to get started. To earn a DIY skill patch, a DIYer must successfully complete any 3 challenges for that skill. Once those 3 projects have been approved, the skill patch will appear at the top of their DIY portfolio. Not sure where to get started? Check out the Maker skill! Want to buy an embroidered skill patch to celebrate your accomplishments? Patches can be purchased online in the DIY Market.